Viagra, World Theatre Day, Florida book/house burning, Hawking in space, scary "Life"
Today is Monday, March 27, the 86th day of 2017 in the Gregorian calendar, with 279 days remaining. 1,395 days until the end of Donald Trump's term as President, assuming he isn't impeached. 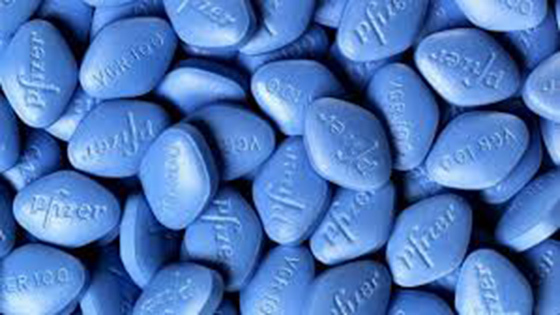 On this date in 1998, the Food and Drug Administration approved Viagra for use as a treatment for male impotence, the first pill to be approved for this condition in the United States. Today is also World Theatre Day. Rather than donating his unwanted books, 10 homes and nearly 400 acres in Nassau County are now destroyed because a Florida man decided to burn a pile of paperbacks in his backyard. "I think all this talk about age is foolish. Every time I'm one year older, everyone else is too." Donald Trump's delusional interview with Time magazine. Hey look, in the mean time, I guess, I can’t be doing so badly, because I’m president, and you’re not. You know. Say hello to everybody OK? NASA's plan to use a giant magnet to make Mars habitable.An artifically-generated magnetosphere might allow the red planet to regenerate its atmosphere, warm up, and produce conditions conducive to life. Blame China? Amazon could be the one killing more American jobs. With The company's rapid growth and use of robots could be displacing more American jobs than Chinese outsourcing. Stephen Hawking, given two years to live in 1963, is going to space over 50 years later. Hawking gave an interview to Piers Morgan on “Good Morning Britain", where he confirmed that he'll be going to space on Richard Branson's Virgin Galactic spaceship. Branson actually offered him the trip in 2015 for free, and Hawking says "since that day, I have never changed my mind." Transient hypofrontality- temporarily slowing down parts of your brain- may, paradoxically, be the key to hyperperformance. Why the alien from the movie Life should actually scare you.